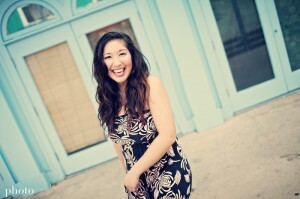 Paula – I love your headshot style… great composition and use of light! Kate Lall – Gorgeous! Love the colors! Heather Puett – Great job! She is gorgeous! meggan – These are fabulous!!! 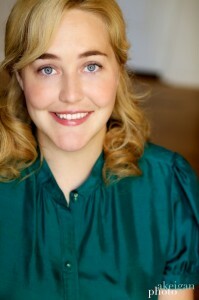 Lisa S. – Beautiful headshots!! I love that first one, you have great colors here. Anna-Karin – She is so pretty! Great head shots and hopefully she will land a good job real fast with these great portraits of her. Lisa Kelly – She has the most gorgeous face. Excellent headshots. PamN – You do the BEST headshots! She is going to do well – she has such a natural beauty! Lisa S. – This is an awesome idea!! I want one for myself. Christy Johnson – I love it! What a wonderful way to memorialize this special time in a young girl’s life! She will love looking back at this in the future! Paula – So cool…I love it! Heather Puett – What a great idea to save even more memories! Lisa Kelly – What a wonderful idea. A great way to capture this exciting time. Erin Jacobs – This is such a cool idea! digital-camera-user – Great idea that can be preserved for the next generation. TaraMc – Super cool! Love this. teri mason – she has such a pretty smile! these really show off her beauty! Paula – Fun headshots …love the angle you captured her at. I agree her clothes work so well for her. allie – fantastic variety- gorgeous images!! Therese Marie – I love this fun funkiness of these. totally hip and perfect. Christy Johnson – SO pretty! I love your style! Kristin – Very nice. She looks like two different beautiful people with the glasses and without. Perfect and beautiful. Lisa Kelly – Wonderful headshots, lots of variety and colour. Heather – Marysville Washington Newborn Photographer – Such gorgeous eyes! Kelly Wilson – Kelly Wilson Newborn Photographer – What a beautiful subject!! Love the headshots and oh my what gorgeous eyes she has! Kate Lall – Wow, her eyes are GORGEOUS and her smile is radiant! Beautiful job! 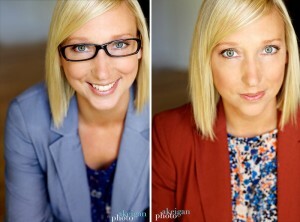 Anna-Karin – She has beautiful eyes and you really captured them beautifully in these headshots! Great variety as well, I am sure she will have a hard time choosing which ones to use. digital-camera-user – I like the range of emotions. She has a great face for taking photo’s. Sophie Crew – Such a beautiful smile and her eyes – wow! Love the use of light in these!